Taryn has previously worked for the Department of Corrections as a Probation/Parole Officer III, and has worked in corrections in Alaska for over a decade. 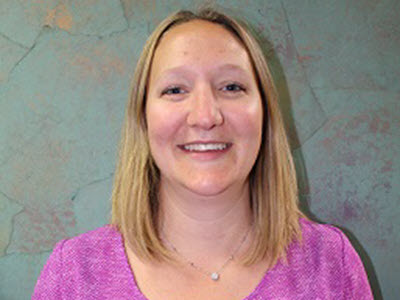 She currently works in the Commissioner’s Office, with a focus on community partnerships and re-entry, most recently serving as a Tri-Chair of the Anchorage Re-Entry Coalition. She is also a member of the DOC Parole Board staff and Clemency Board. She holds a Bachelor’s in Justice with a minor in History, and is highly knowledgeable about both institutional operations, re-entry, and community-based resources. She serves on the Volunteers of America Alaska board to volunteer in addressing the health and well-being of the community. Taryn joined the Board of Directors in August of 2018.